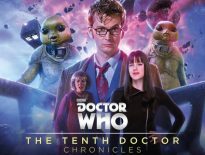 Big Finish is doing some amazing things with Paul McGann’s Eighth Doctor – and the latest chapter of that story, Ravenous Volume One, is out right now! Rykerzon is a maximum-security planetoid designed to hold the most dangerous criminals in the star system. The Governor plans to reform its inmates, with the help of the Kandy Man. But two prisoners prove particularly troublesome: the alien fugitives known as the Eleven, and Miss Helen Sinclair. The Eleven has the authorities in the palm of his hand and an entire world held to ransom when the Kandy Man cooks up a deadly confection containing a secret ingredient. 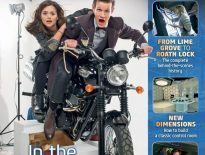 In a last-ditch attempt to prevent disaster Liv teams up with a desperate criminal, and the Doctor must decide whether Helen is still his friend. 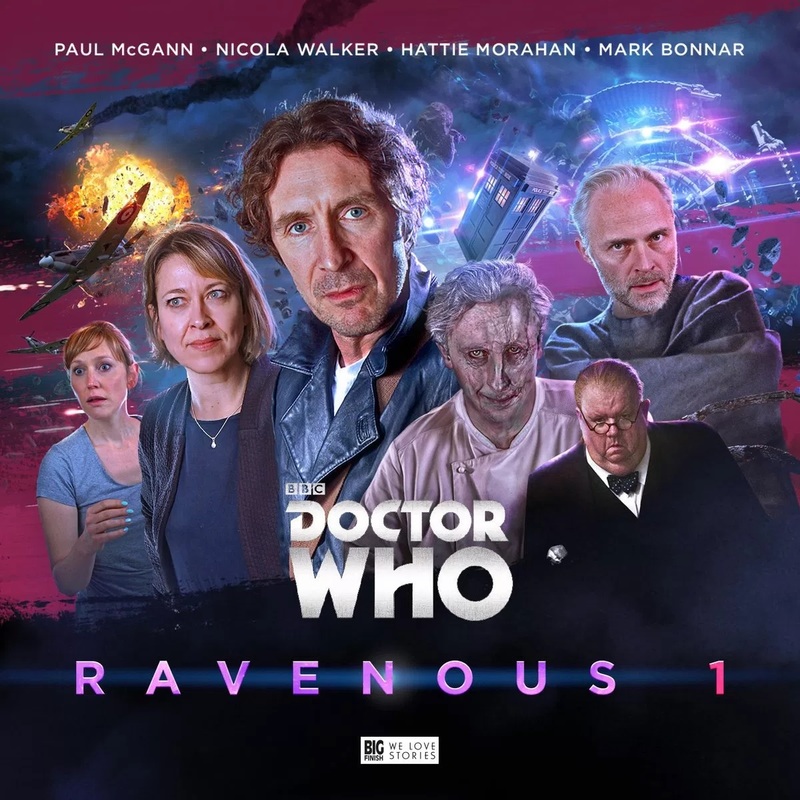 Ravenous Volume One is available now from Big Finish. You can order the four boxsets individually at £23 on CD or £20 on download, or order all four together in a bundle at £90 on CD or £80 on download. Ravenous Volume Two follows in October 2018, with two subsequent releases coming in 2019. ← Hey DWC – Where’s This Week’s Theme? !